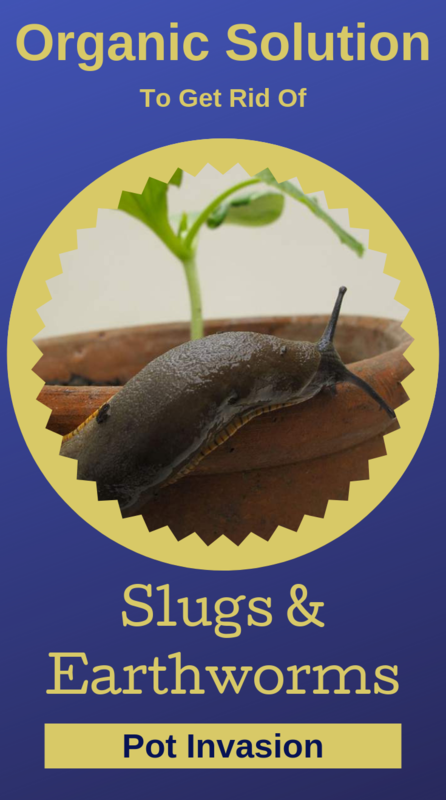 A common problem among potted flowers which were kept outdoors during summer is the appearance of soil intruders such as earthworms or slugs. This, my dear gardeners, is real problem for every potted plant. Although the presence of such pests is beneficial in the garden because they aerate the soil, in pots will be extremely harmful because it may disturb the plant roots and may clog the draining holes. Just take the tobacco out from the cigarettes and boil it in the 1 liter of water. Let it cool, and then use it to water the plants abundantly. 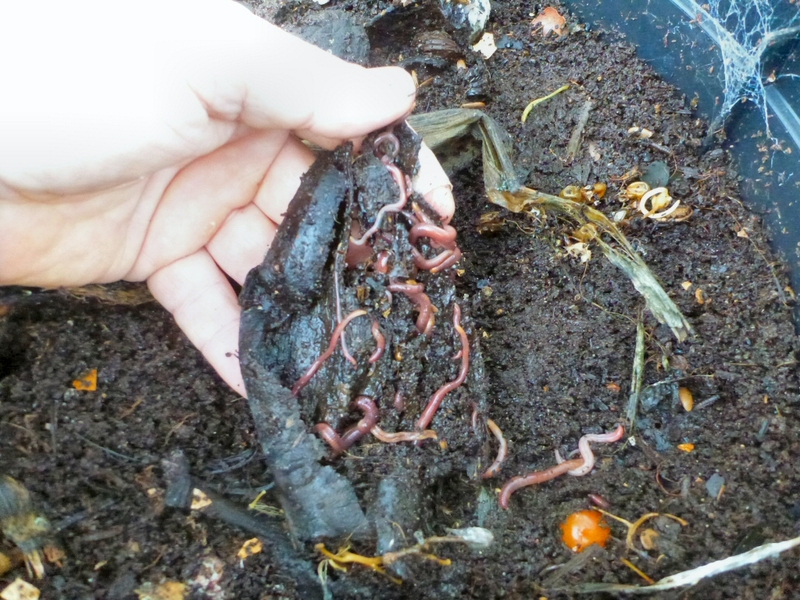 If you want to try a non-organic method, just sprinkle the soil with a 0.05% potassium permanganate solution and the earthworms will get out the surface. 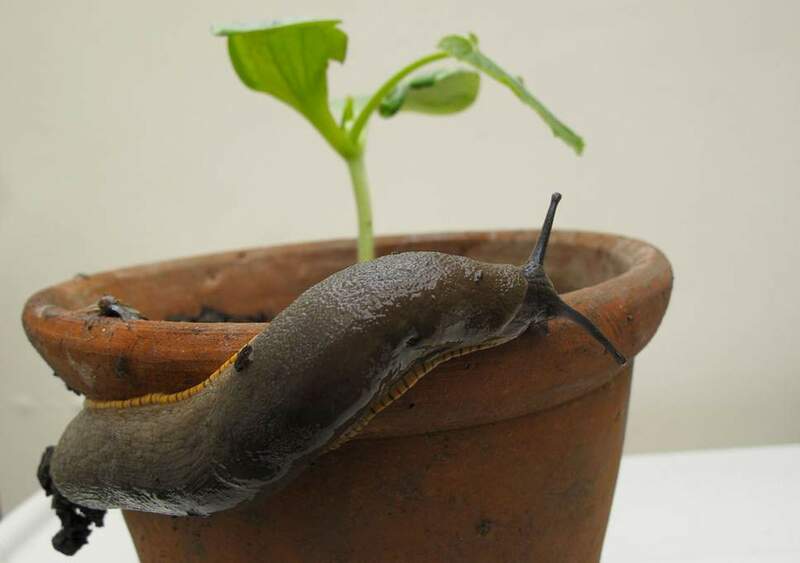 The worst part of this potted pest attack is when slugs get into the pots. They will eat the plant, leaving behind some whitish mucus which will lead to lead dry and root rot. They will dig deep holes in the soil. -prepare a wormwood infusion and water the plant with it or you can sprinkle coffee grounds around plant’s root.